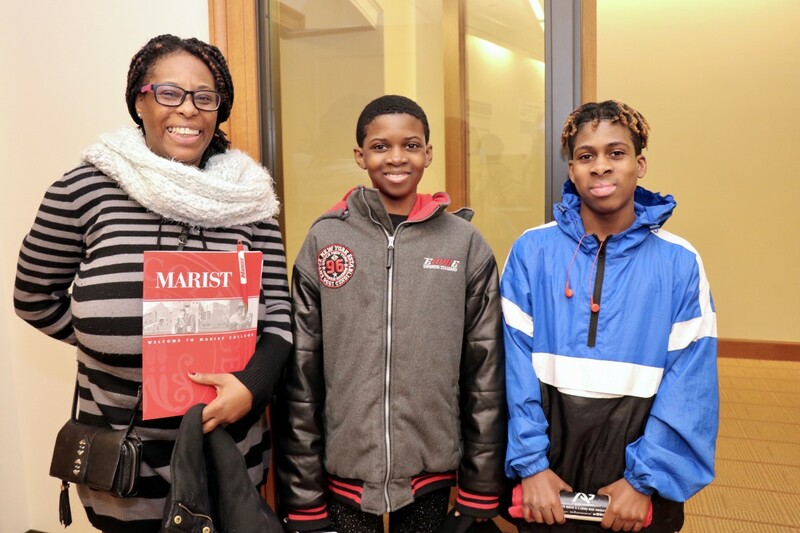 Scholars from Newburgh Free Academy Main’s campus who are part of the inaugural class of the NECSD Marist ECHS participated in an on-campus orientation recently. 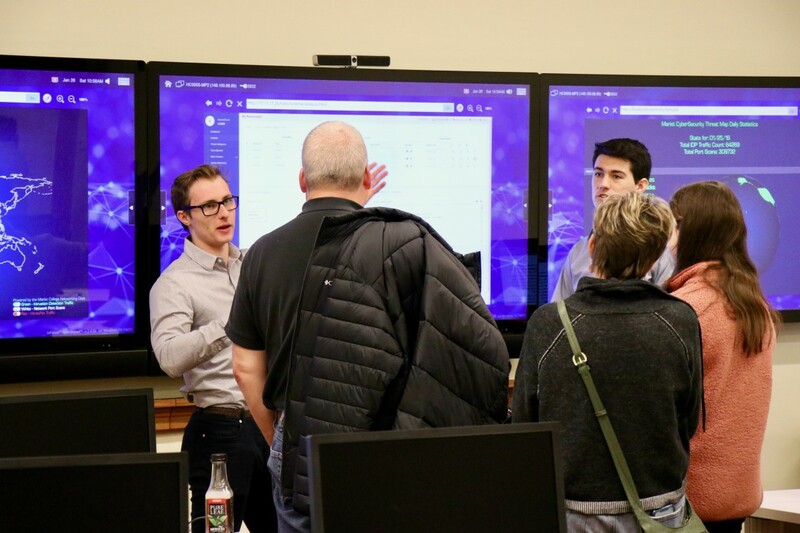 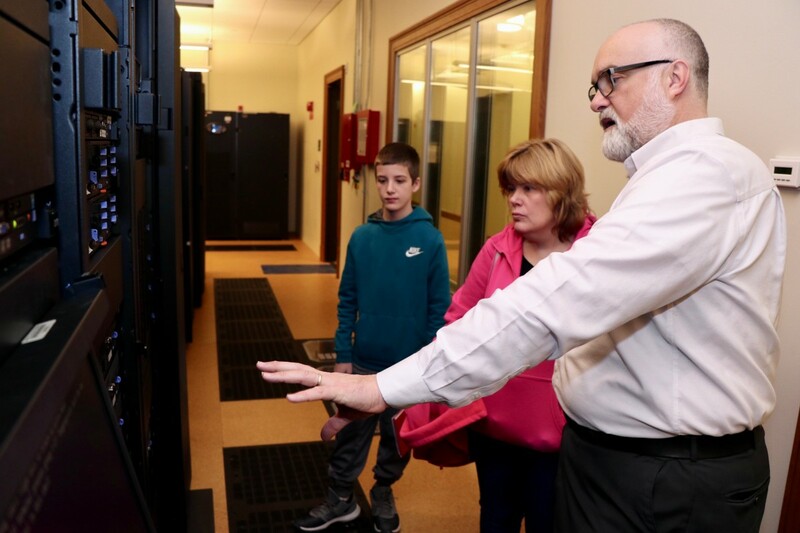 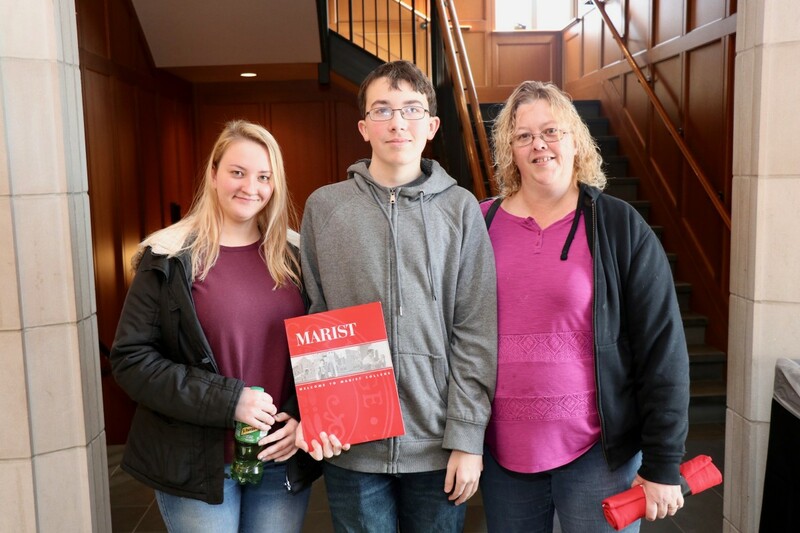 Professors and students from Marist College welcomed the group to campus, gave a presentation about the various programs that are offered through the college’s Computer Science Department, and welcomed our scholars and their families to tour the Hancock Technology Center. 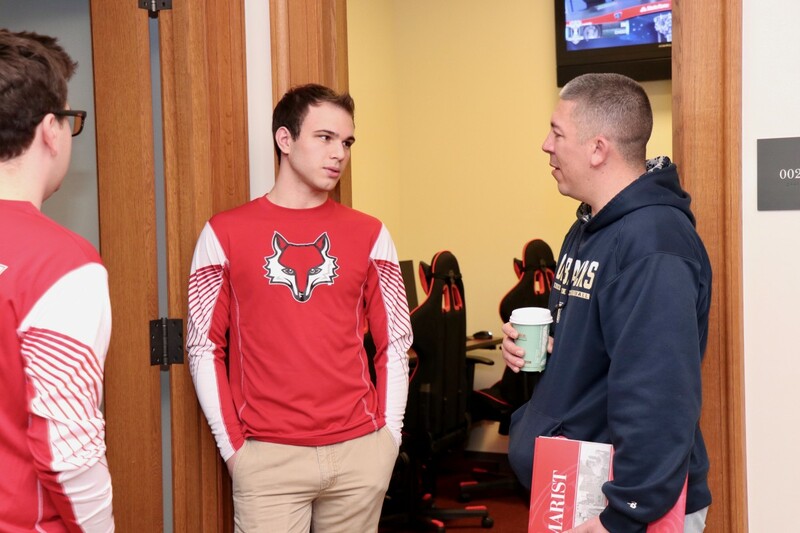 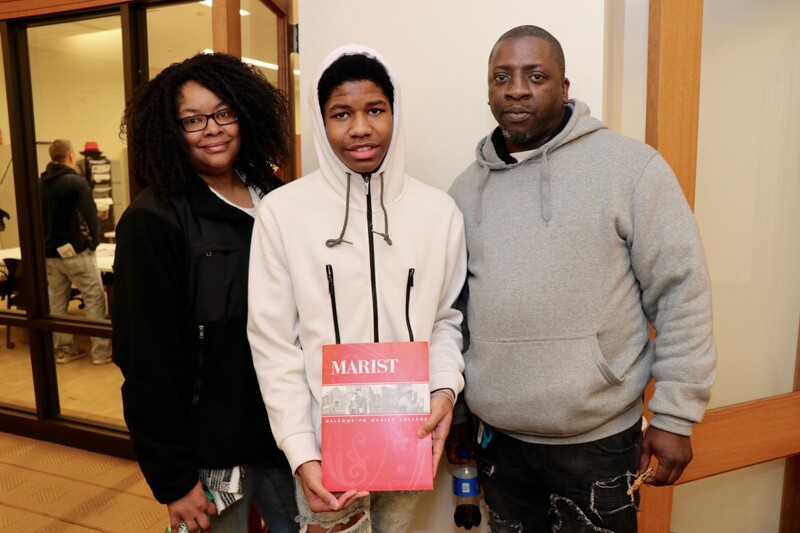 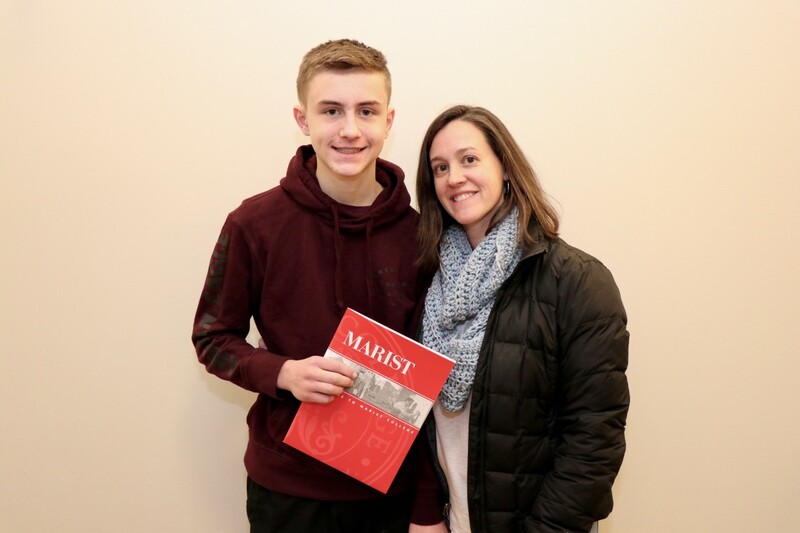 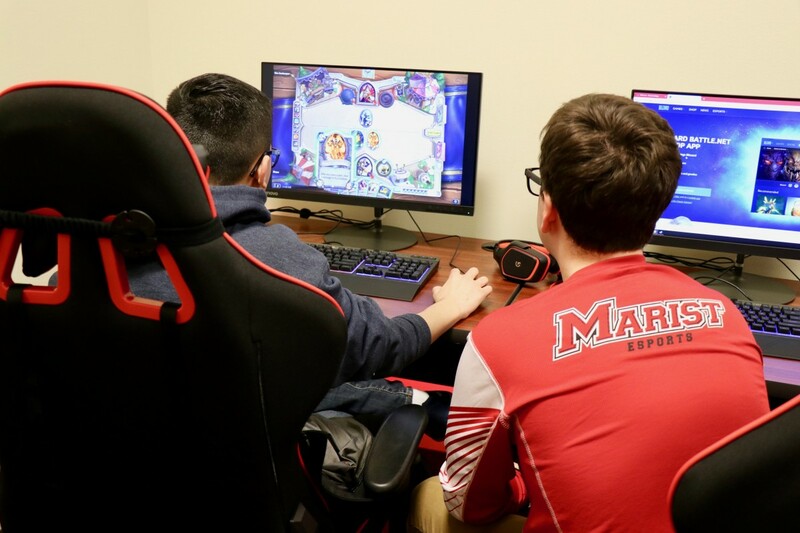 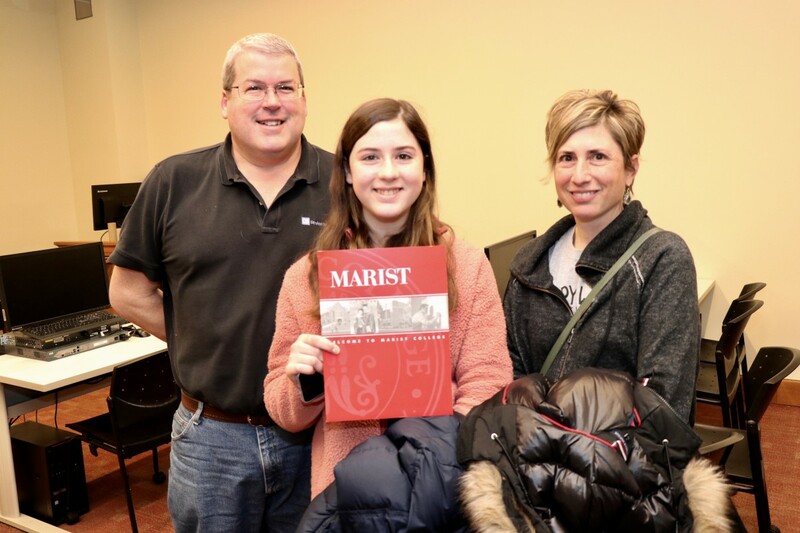 Scholars will be enrolled in computer science and math courses that will allow them to earn 26 credits from Marist throughout their four years of high school. 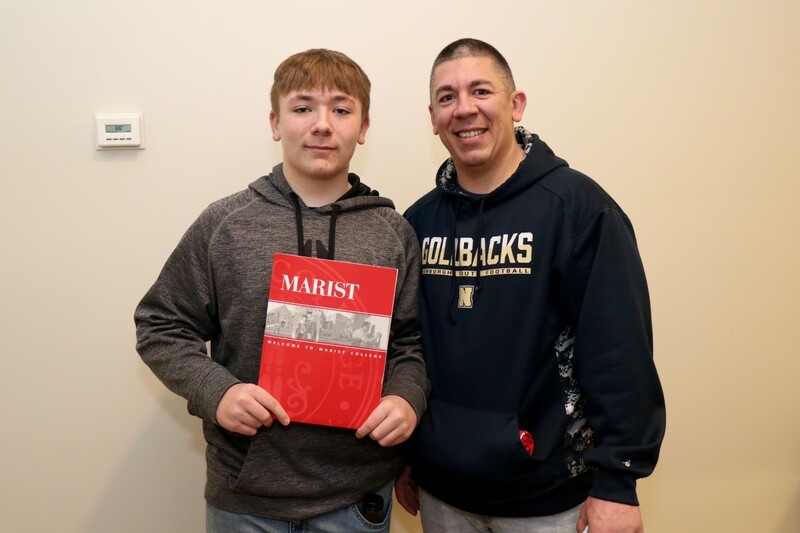 Scholars are scheduled for the college level classes at NFA’s Main campus during the school year and will take a course each summer at Marist. 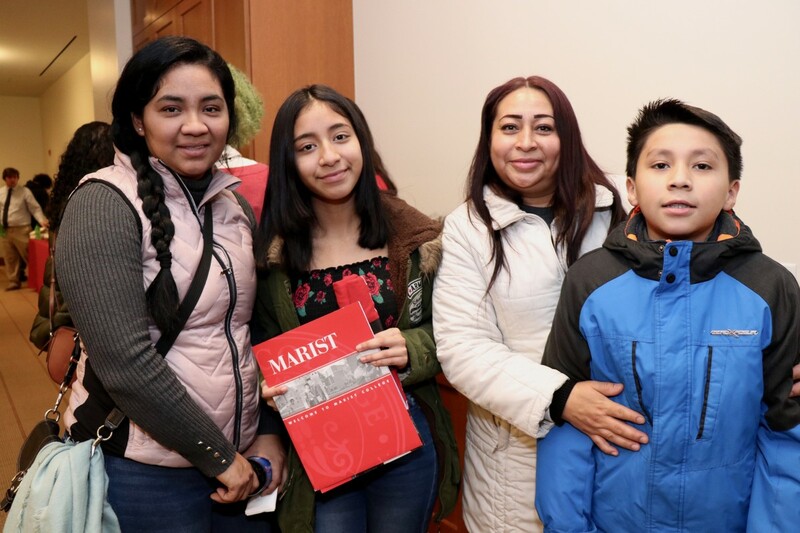 Essential to student success are the academic and socio-emotional support systems included in the design of this program. 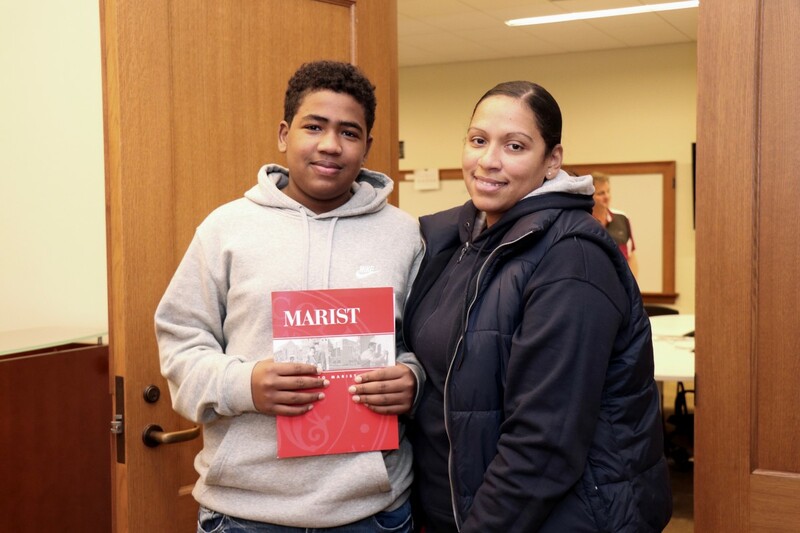 Each student will benefit from close, authentic relationships with counselors and mentors who will follow them through to graduation. 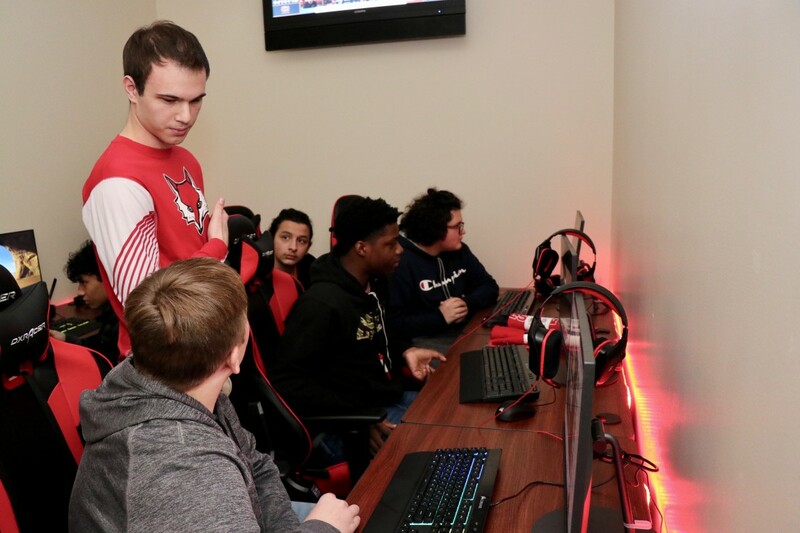 Daily extended learning time will provide the academic help and dedicated work time students need to complete assignments. 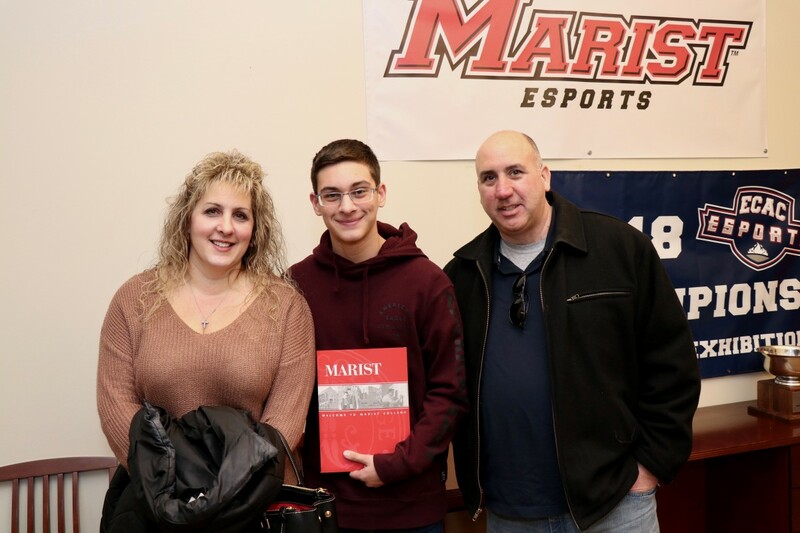 Scholars and their families were joined by: NECSD Board of Education member Mr. Mark Levinstein, Assistant Superintendent for Curriculum and Instruction, Secondary Dr. Lisamarie Spindler, program principal Ms. Susan Valentino, teacher Mrs. Elizabeth Thomas-Cappello, principal of NFA Main Campus Mr. Raul Rodriguez, and Mrs. Bertha Hurtado, guidance counselor for cohort 2019. 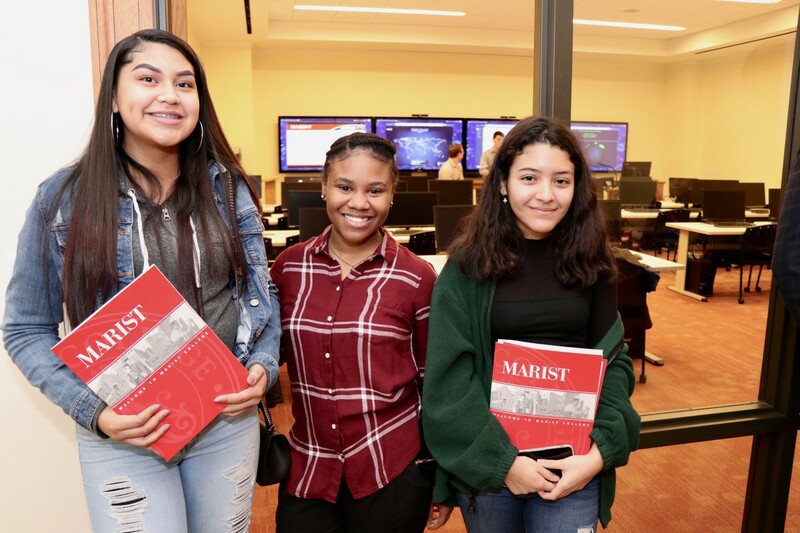 In the summer of 2018, the Newburgh Enlarged City School District, in partnership with Marist College received a grant to create an Early College High School (ECHS) program. 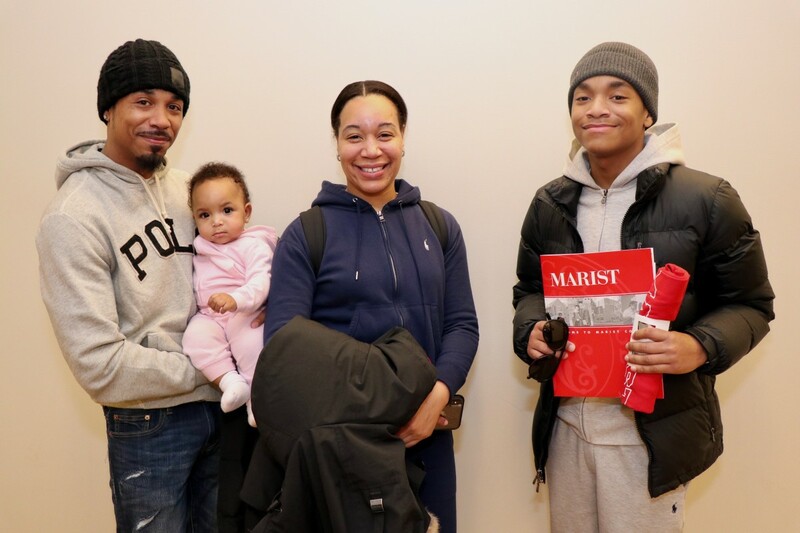 Each cohort of 30 students will create an individual education plan with the help of administrators, faculty, counselors, mentors and parents that focuses on readiness for college and career.